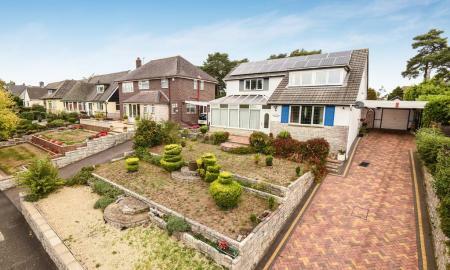 An IMPRESSIVE and attractive DETACHED VILLA on a LARGE PLOT, located in Queens Park. Parkway Drive, being one of the most popular roads in the area as it's close to local amenities, LEISURE CENTRE, GOLF COURSE, SCHOOLS. 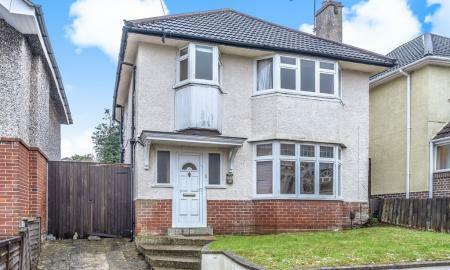 The property has THREE double bedrooms & a converted FOURTH BEDROOM, Large RECEPTION ROOM, an imposing MASTER bedroom with EN-SUITE, private rear GARDEN, with GARAGE, ample PARKING for multiple vehicles. 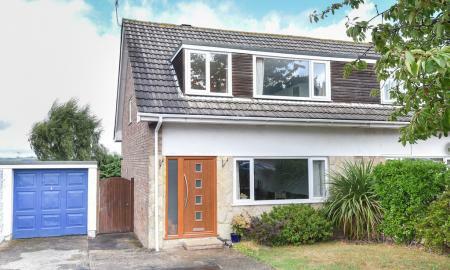 Detached 4 bed family home in sought after Littledown area. 3 reception rooms and downstairs cloakroom. Sunny SE facing garden, ample off road parking plus detached garage. 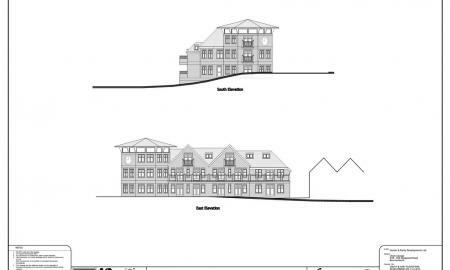 Fantastic opportunity to update to taste and potential to extend upwards, subject to planning permission. No Forward Chain. A stunning Grade 2 listed detached barn conversion set in the idyllic and exclusive development of Harbridge Court just 3.5 miles outside of the bustling market town of Ringwood on the edge of the New Forest. As well as its private courtyard garden, the Granary shares the use of a beautiful listed sunken garden and orchard with the neighbouring properties. 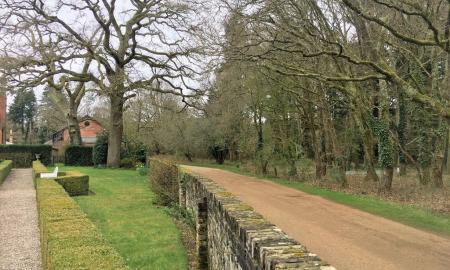 Harbridge Court was originally a model farm belonging to the nearby Somerley Estate, set among farmland and adjacent to Ringwood Forest. Its proximity to the forest makes it ideal for a number of country pursuits including walking, cycling, fishing, golf and horse riding. 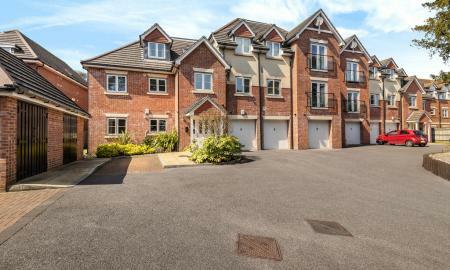 **NEW TO MARKET** STUNNING, MODERN *3 DOUBLE BEDROOM,* 3 BATHROOM * PENTHOUSE apartment with GARAGE and ROOF TERRACE. Approx. 1650 sq. ft. (153 sq. m). 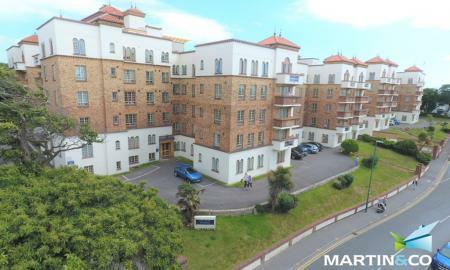 WALK to Train/Coach Station, Bournemouth town centre SHOPS & RESTAURANTS, CLIFF TOP Walks & BEACHES! Beautiful & STYLISH updated home with OPEN PLAN kitchen/dining area, sunny CONSERVATORY, adorable COTTAGE style GARDEN, detached GARAGE & CARPORT. Just steps from Redhill Common & a footpath to River Stour Way. Redhill PARK with TENNIS courts, café & splash POOL are just a short stroll away. A deceptively spacious three bedroom detached character house situated in a very quiet road within easy walking distance of Southbourne Grove Southbourne with the benefit of The property benefits from partial UPVC double glazing and gas fired central heating, driveway and detached garage. 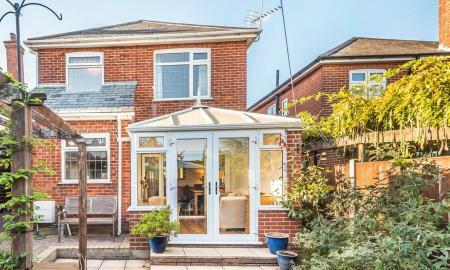 Terrific Canford Heath home that is a true standout! Room for 4 cars on the driveway plus a single garage. The attractive garden boasts a spacious sun terrace and a one of a kind generous 21' store with windows. Beautifully presented with lots of recent updates including a fabulous bathroom. Sitting on a gentle knoll the home is filled with light. Just a few minutes walk to sought after schools, shopping, the Library, bike/walking trails and major commuter routes. This special home does not disappoint in either location or features! Why rent when you can buy through the Help To Buy Scheme? Supported by the government Help to Buy equity loan scheme, this property could be yours sooner than you think!! 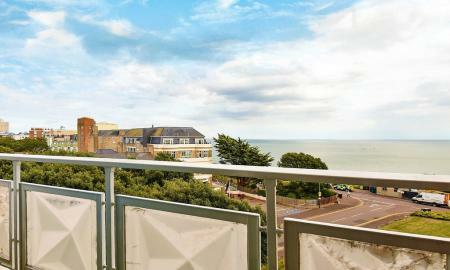 SUPERBLY located, purpose built 5th floor LUXURIOUS APARTMENT, with gorgeous SEA VIEWS, in Bournemouth's EAST CLIFF. Boasting TWO DOUBLE bedrooms, a lovely integrated kitchen, sparkling white bathroom, a DINING room and a LOUNGE with BALCONY. Just FEW STEPS from the path leading to GOLDEN SAND BEACH and only a 10-15 minutes' stroll to Bournemouth PIER. 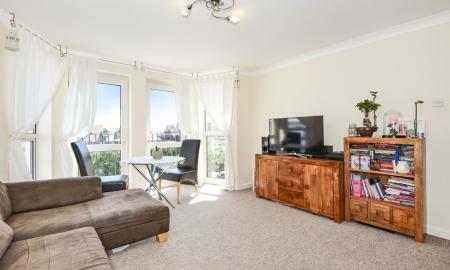 Amazing location just a few hundred yards from the fabulous golden sandy beaches, beachside restaurants and cafes and the pier at Boscombe Spa! 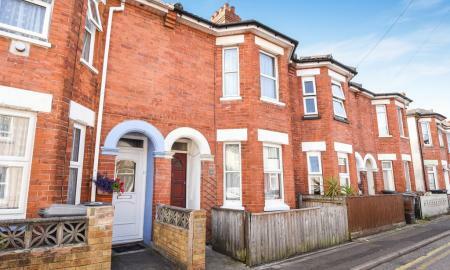 SPACIOUS 2 double bed, 2 reception room Victorian home in the popular Kings Park area in close proximity to SCHOOLS, shops and parks. The home exudes CHARM and enjoys a sunny south facing patio GARDEN. 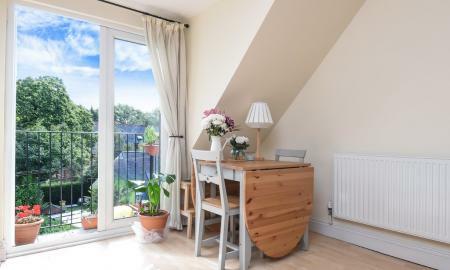 An UPDATED KITCHEN opens to a lovely lounge/dining room with stairs to the first level on which are 2 spacious double bedrooms, an UPDATED BATHROOM and a staircase up to a very spacious floored storage area with a velux window in the ATTIC area. 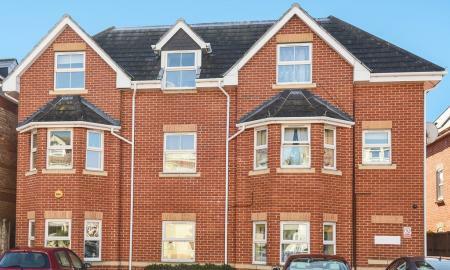 A brand new two bedroom ground floor flat in a small development of 15 with off road parking and a large patio area. Completion is due Summer 2018, Help to Buy scheme is available on this property along with a 10 year building warranty, perfect investment for a buy to let. 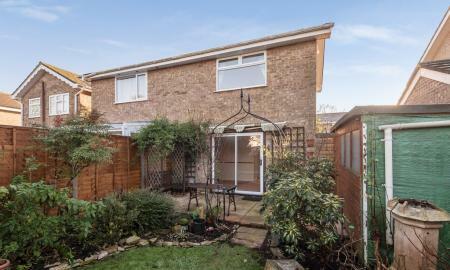 No forward chain on this delightful 1 bed semi-detached house with a beautiful, landscaped back garden. Bright and sunny and set back from the street with a parking space alongside the front garden area. Desirable Throop location. A well-loved home with potential to update and customize to taste. 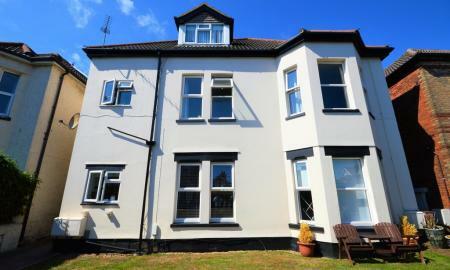 Fantastic light and airy top floor (there is a lift) 2 bed flat with attractive view to the rear with sea glimpses in lovely Boscombe Spa area - walk to the beach and popular restaurants! Secure, allocated parking space. Open plan, fitted kitchen with breakfast bar. 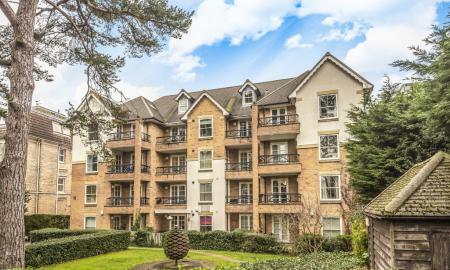 A fabulous, spacious one bed apartment in a central location with glorious sea views This lovely apartment is located on the sixth floor (accessed by a passenger lift) of the iconic block known as Pine Grange in Bournemouth boasting far reaching sea views. 2 Beds, 2 Bathrooms, Balcony, Allocated Parking, Integrated Appliances, Gas Central Heating, convenient location with great transport links! Smart building & communal Bike Store. Long Lease! Beautifully presented throughout. Bright & light top floor with atttractive, sunny view to rear. Must See! 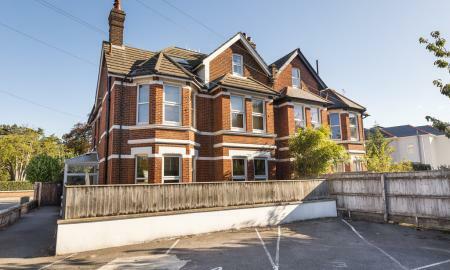 Located on Bournemouth's popular area Southbourne, This property is ideally situated for access to the beautiful beaches of Boscombe and Bournemouth Town Centre, which has a wide variety of shops, bars, restaurants and exciting and entertaining venues. 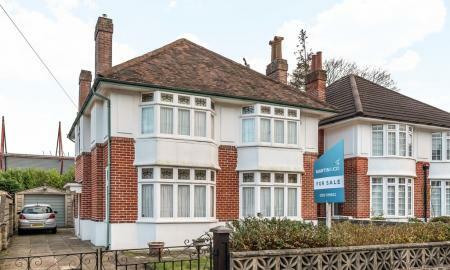 The property has great bus and train links with journeys going to The New Forest, Southampton and beyond. This apartments ground rent is a peppercorn fee and is negligible! GROUND FLOOR one double bedroom CHARACTER APARTMENT with private walled PATIO GARDEN and ALLOCATED PARKING. 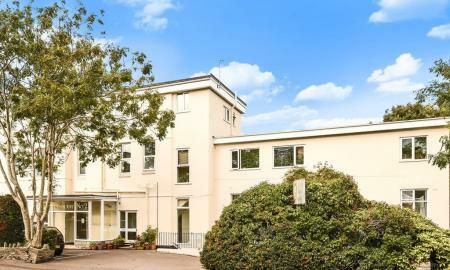 Close to Town Centre, Meyrick Park and on a main bus route. Sunny outlook. High ceilings, double glazed windows and gas central heating. Some remedial works are being scheduled by the property management company for the second half of 2019. This contemporary apartment in a well-built modern block with a bright and airy feel is accessed via a security entry phone and one allocated car parking space and benefits from gas central heating. 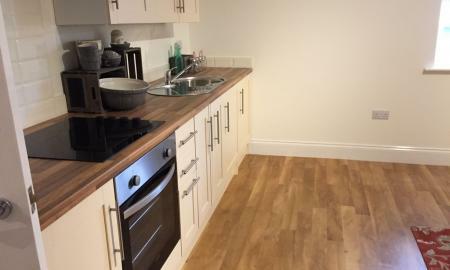 A modern fitted kitchen with new appliances, one double bedrooms and modern family bathroom . ATTENTION INVESTORS! 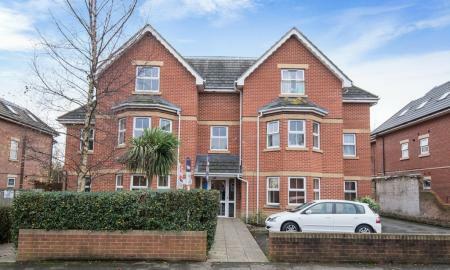 Good YIELD on this tenant in situ, clean and MODERN top floor flat conveniently tucked between Poole Bridge and Hamworthy Park and just a couple minutes walk to Poole Quay and Poole Harbour. Allocated PARKING space and communal bike STORAGE area. Recent purpose built block constructed in 2013 with 120 years remaining on lease. 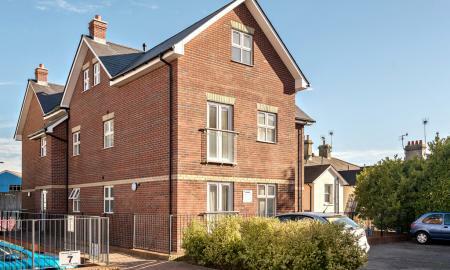 A brand new one bedroom ground floor flat in a small development of 15. Completion is due end of 2019. 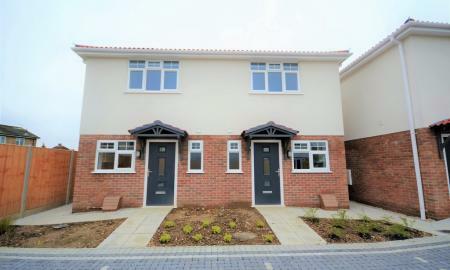 Why rent when you can buy under the Help To Buy Scheme with a 10 year building warranty?! 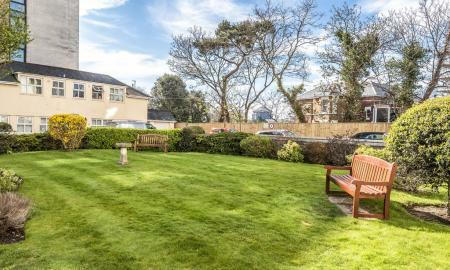 A WELL LOCATED and attractive one bedroom APARTMENT within walking distance of local AMENITIES and the BEACH. The residence is part of a WELL MAINTAINED BLOCK and comes with allocated PARKING and a BRAND NEW EXTENDED LEASE of a 172 years. This one bedroom apartment is an IDEAL INVESTMENT for first time buy. For INVESTORS ONLY with tenants in situ - 6.49% YIELD! One double bedroom GROUND FLOOR APARTMENT in a modern PURPOSE BUILT block only a short distance to all AMENITIES and a 15-20 minute walk from the CLIFF TOP and BEACH. The apartment benefits from great TRANSPORT LINKS and a communal GARDEN.